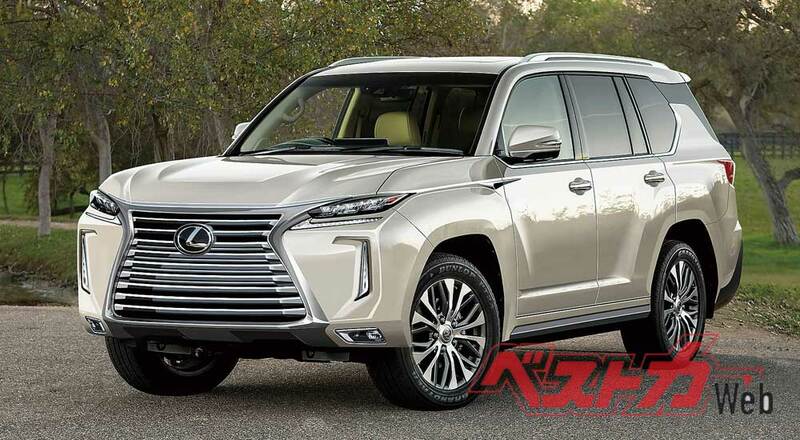 The next-generation Lexus LX will debut in 2020 alongside a new Toyota Land Cruiser, according to Japanese magazine Best Car. 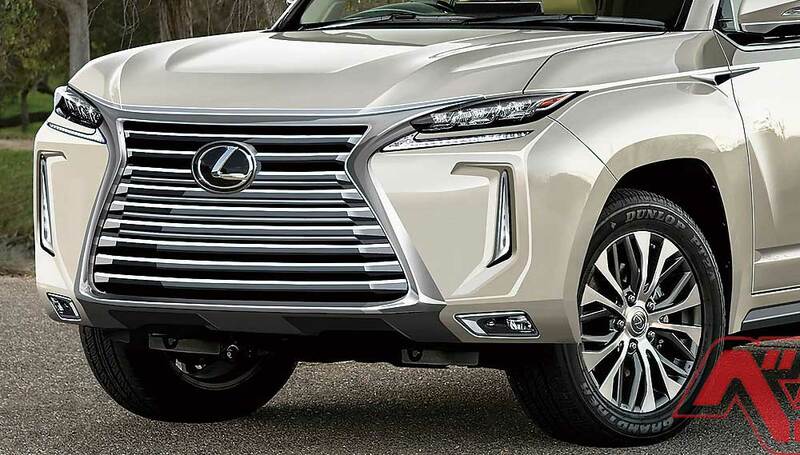 The rendering above shows a possible direction for the flagship Lexus SUV, and would be considered a much safer design than the existing model. But it’s the powertrains that hold the most surprise — Best Car reports that the twin-turbo V6 from the LS sedan will replace the V8 traditionally found in the LX, and that a new hybrid will be developed using the same TTV6. The current model of the flagship Lexus SUV debuted in 2007, and has seen three updates over its production run. The latest refresh was a major refresh of the exterior, with only the doors and the roof carried over from the previous design. FearTheYu: That rendering is hideous... I'm not opposed to updated LX570.